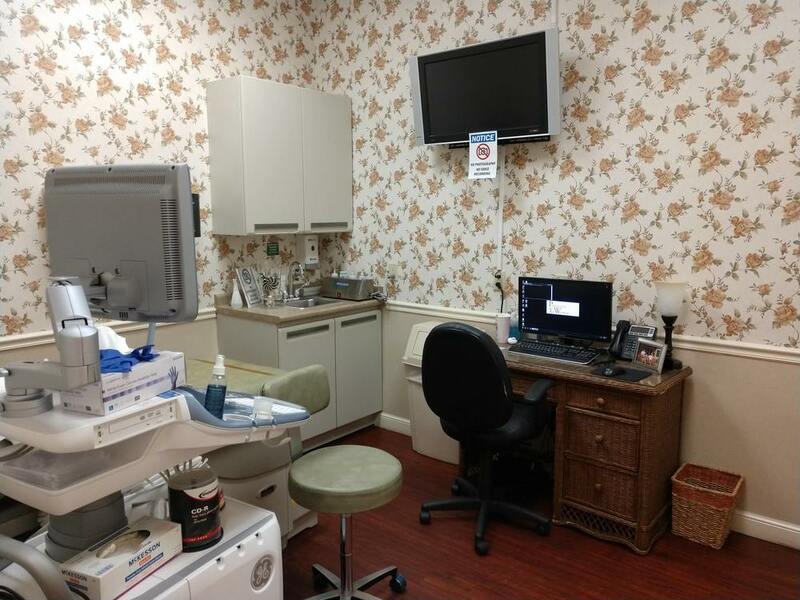 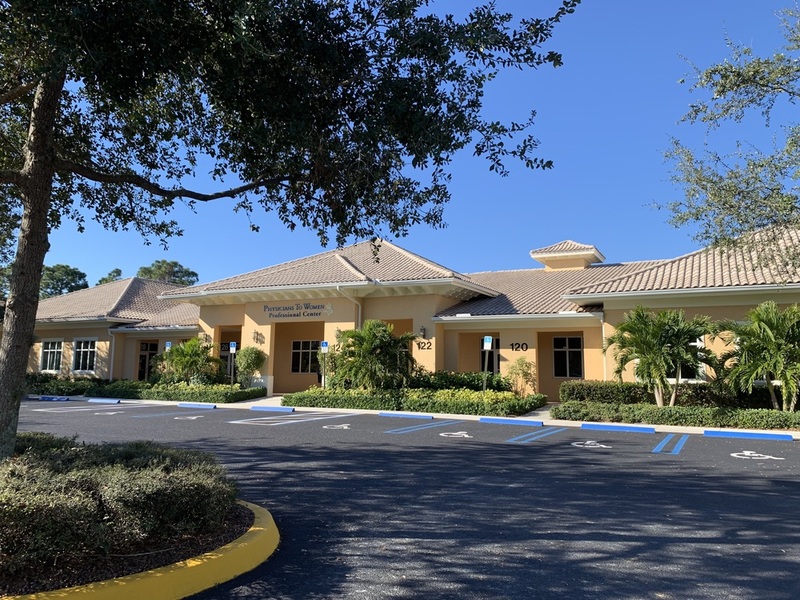 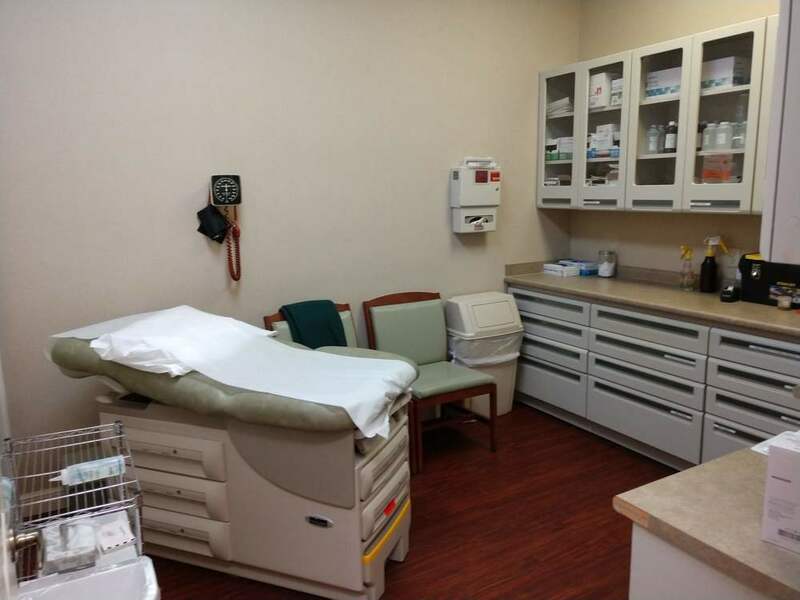 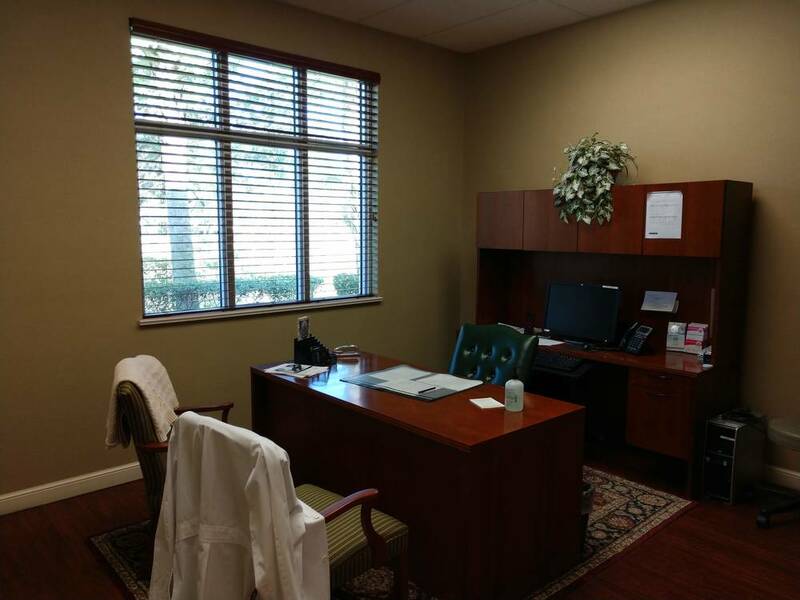 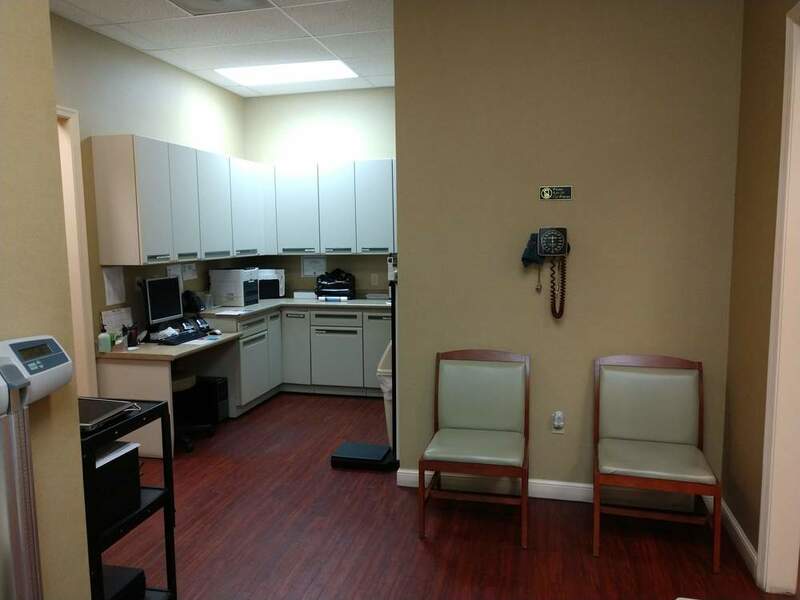 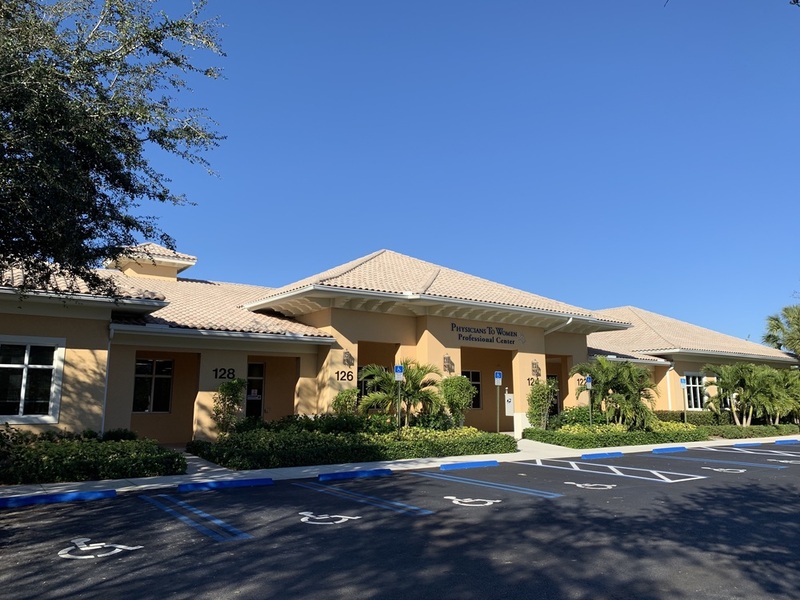 Extremely well maintained 4,020 SF immediately available Direct access to your suite Numerous restaurants and shops nearby Located east of I-95, off of St. Lucie West Blvd. 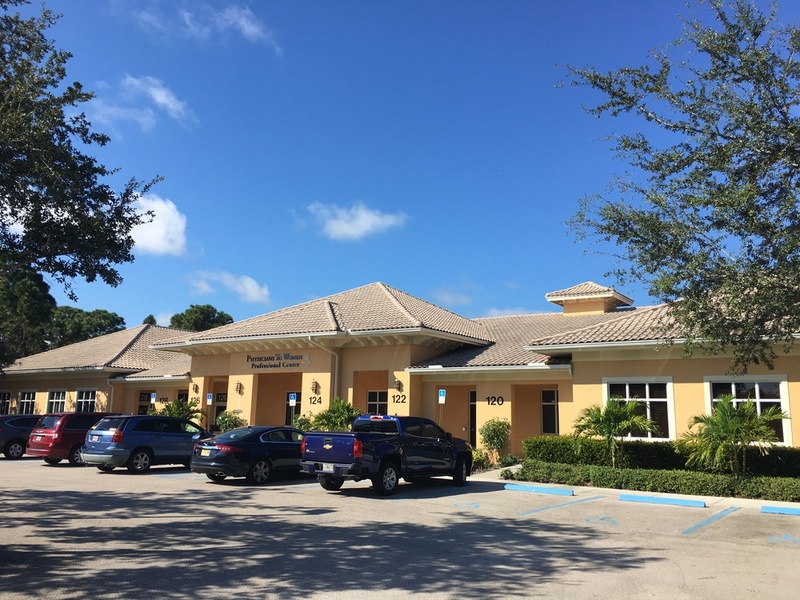 Located just east of I-95, off of St. Lucie West Blvd. 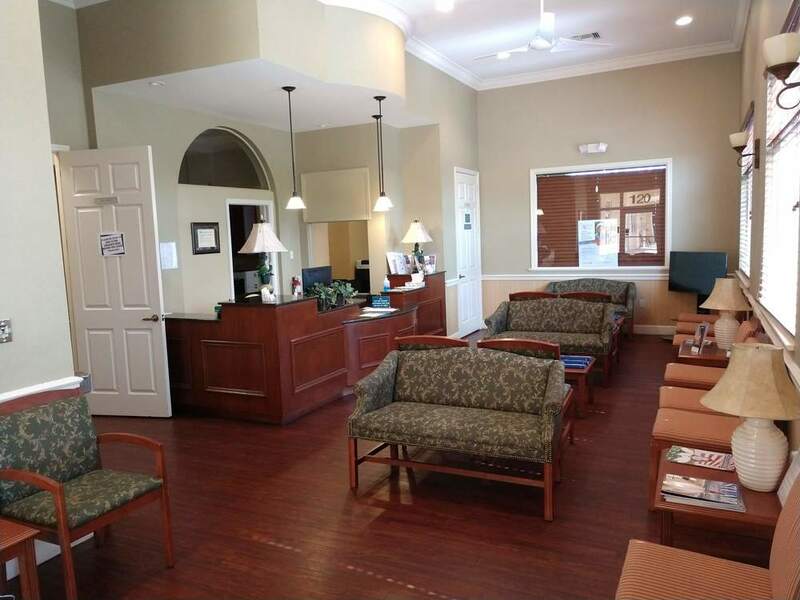 Local access to numerous nearby amenities.